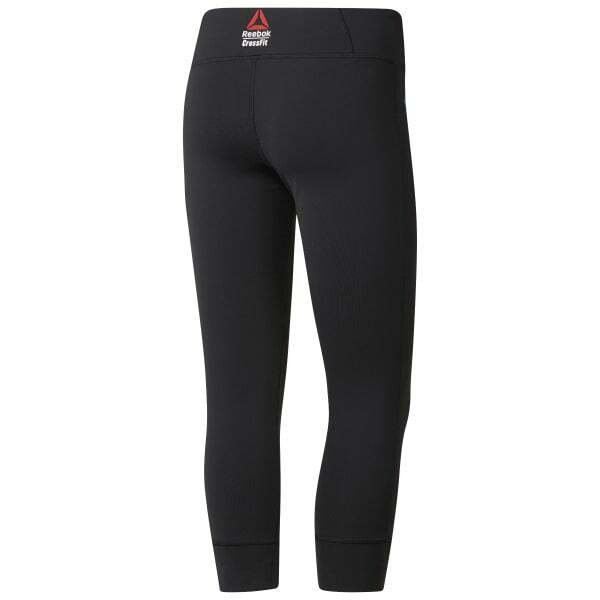 Sit low and supported into your squat series in these soft CrossFit three-quarter tights for women. While you're pushing through your WOD, the high-power fabric blend stretches with your movements. Flatlock seams help keep chafing away so you can put up some serious time in the box.